Venture Insurance GroupVenture Insurance Group - Entering Residency - Protect. Insure. Secure. WHAT'S NEXT AFTER YOU FINISH YOUR RESIDENCY PROGRAM? DO YOUR HOMEWORK AFTER YOU GRADUATE! You are now a Dentist or Doctor or some other Health Care Professional! Now what? As you enter your residency program, whether it’s to expand on your experiences or to specialize, it’s the perfect time to begin planning for your career needs post-residency. 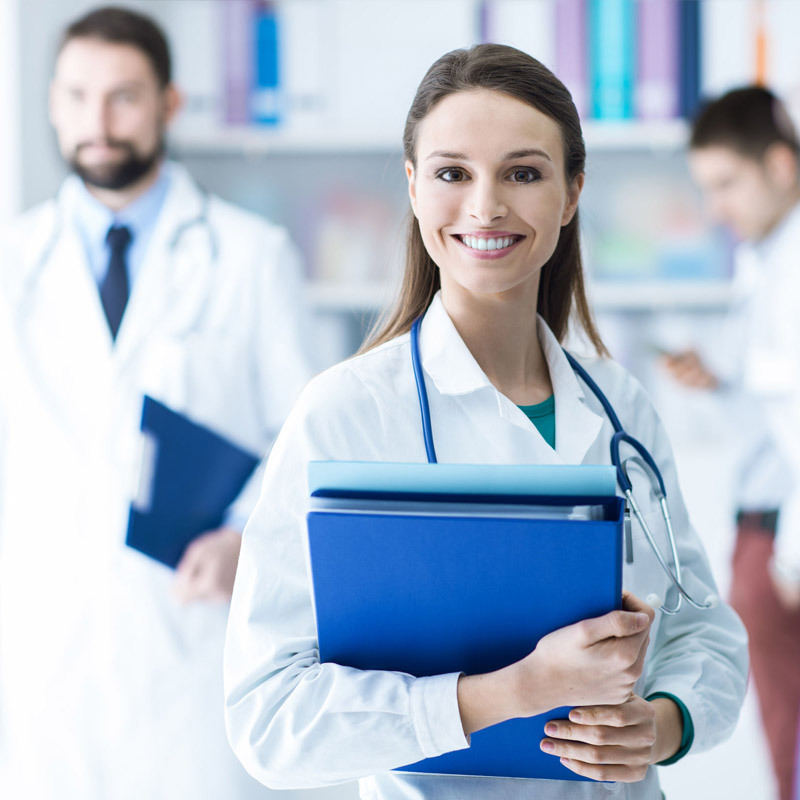 Whether your path is to become an associate straight out of residency or purchase or start your own practice, get your questions asked today so you are ready once your residency program concludes. Upon graduation, it is important to protect the investment you’ve made in yourself of the years since beginning on your path into the healthcare profession. In addition to Professional Liability Insurance, Disability Insurance is one of the first things you should obtain prior to graduation. DI will allow you to protect the investment that you’ve made in yourself. At Venture, we will monitor your career post-graduation and inform you when you have the opportunity to increase your benefit.